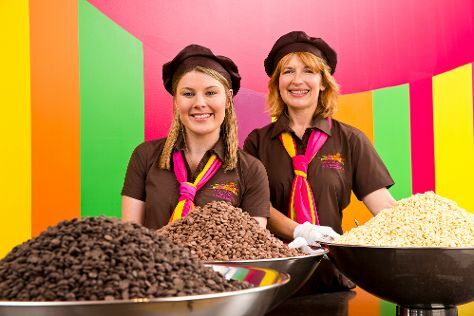 You'll discover tucked-away gems like Yarra Valley Chocolaterie & Ice Creamery and Ballarat Wildlife Park. Visiting Lake Wendouree and Phillip Island Wildlife Park will get you outdoors. Venture out of the city with trips to The Mill Markets (in Daylesford), Eastern Beach Reserve (in Geelong) and Golden Plains Farmer's Market (in Bannockburn). There's lots more to do: explore the galleries of Art Gallery of Ballarat, enjoy the sand and surf at Cape Woolamai Beach, tour the pleasant surroundings at Bells Beach, and hunt for treasures at Degraves Street. To see ratings, photos, other places to visit, and tourist information, read Melbourne itinerary planner . If you are flying in from Singapore, the closest major airport is Melbourne International Airport. In March in Melbourne, expect temperatures between 30°C during the day and 15°C at night. Wrap up your sightseeing on the 16th (Sat) to allow time to travel back home.